Welcome to the Gazebos group of SmartGuy.com. Feel free to interact with other professionals from across the world. You can find professionals, find deals on services, find professionals who might barter, or simple post questions, comments, or suggestions. 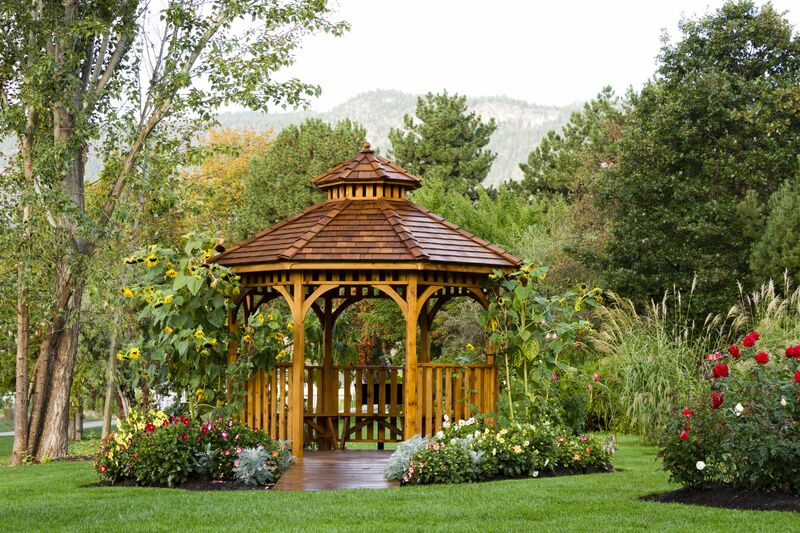 Gazebos are free standing pavilion type structure, sometimes octagonal or turret-shaped, often built in a park, garden or spacious public area. Many gazebos provide shade, shelter and a place to rest.